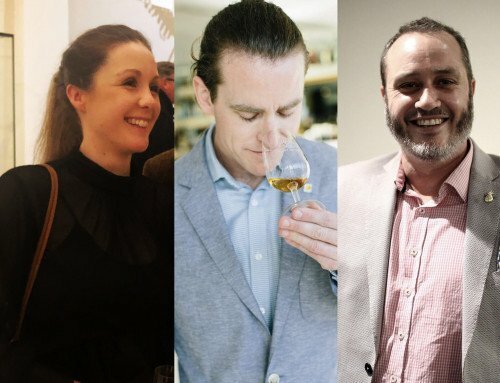 Home/Events/That’s a wrap! 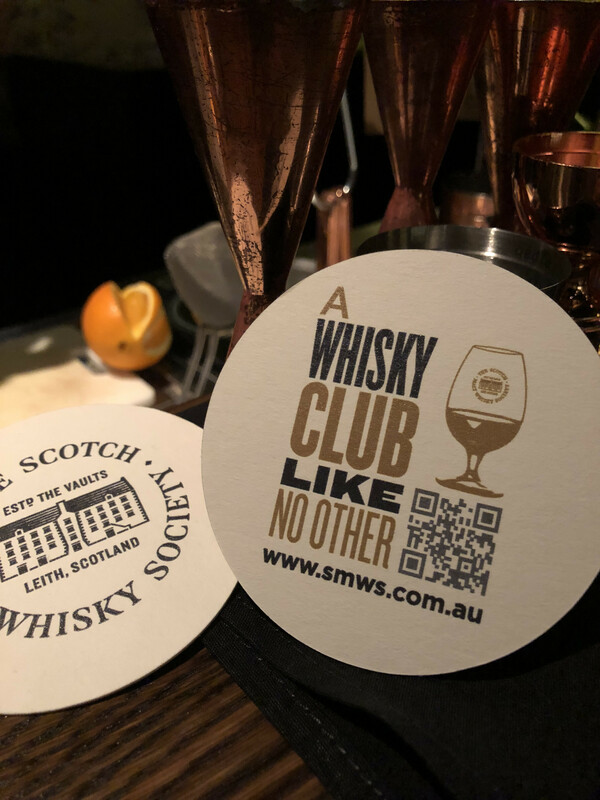 Archie Rose x SMWS pop-up bar comes to a close. 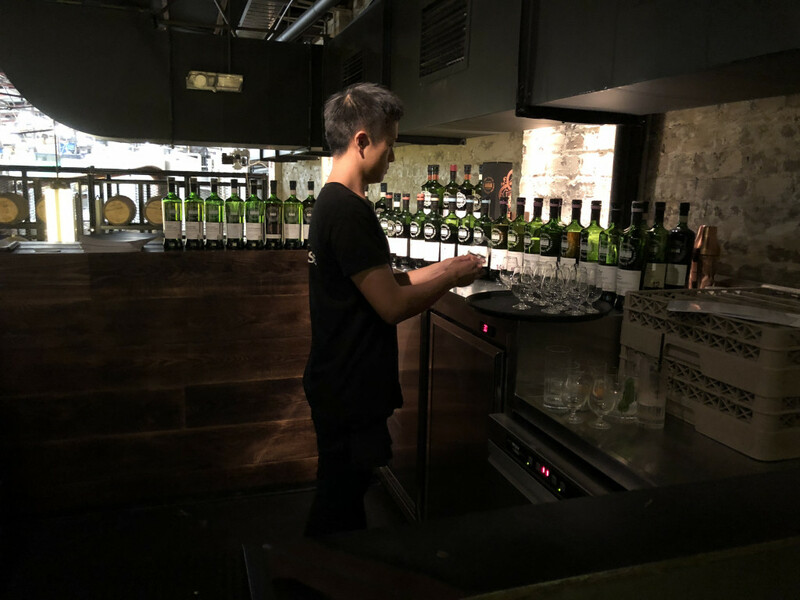 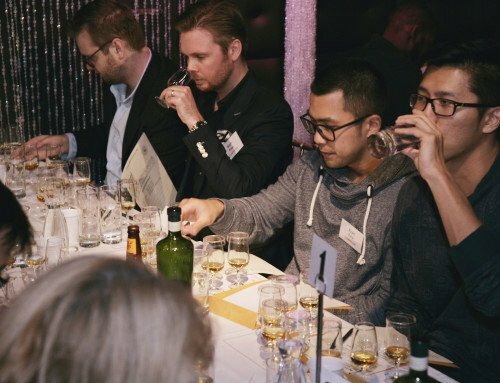 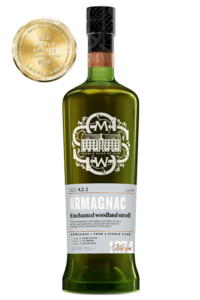 Thanks to all the members, guests, friends, colleagues and first-time whisky explorers who made the effort of coming out over three cool nights at Archie Rose Distillery & Bar for the SMWS pop-up in the Mezzanine. 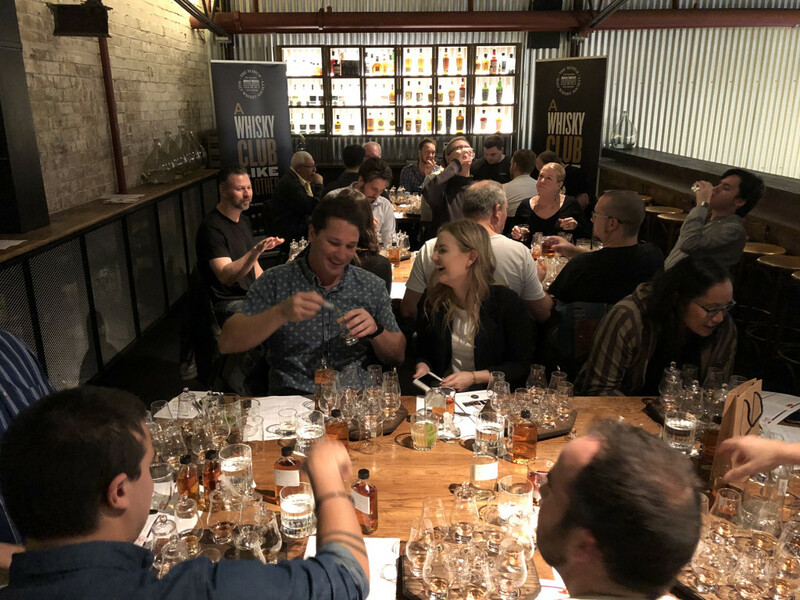 The feedback has been overwhelmingly positive, and from chatter online it looks like we need to seriously look at doing this with other Partner Bars in other cities not just in Australia, but around the world. 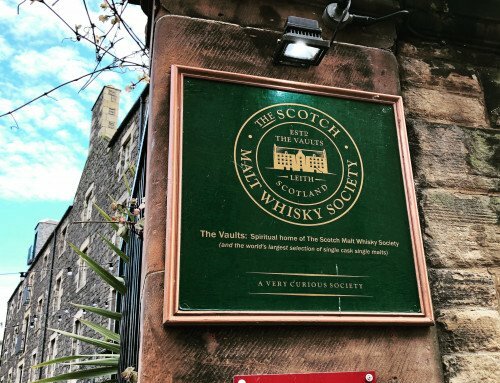 Over three nights, we brought the Vaults of Edinburgh to Archie Rose to indulge by the dram. 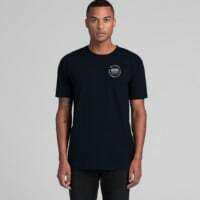 Future releases such as 7.197 ‘Mature way beyond its years’ made an appearance, while archived rarities such as 127.44 ‘Cantina Mexicana’ and G13.1 ‘A complete revelation’ also came out fresh. 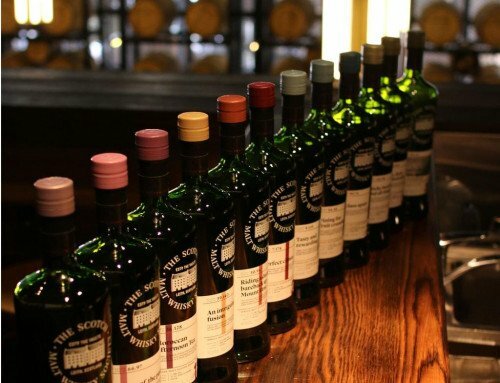 Some bottlings were the last ever appearance we’ll likely see! 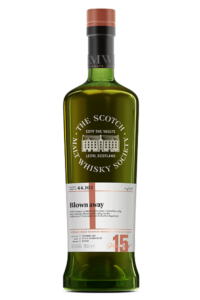 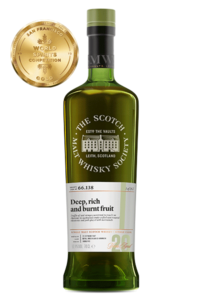 We opened a bottle of 33.119 ‘A gumtree bonfire barbeque on the beach’ which was our 10th anniversary of the Australian branch of the SMWS bottling.  Dave Withers and I hosted the ultimate single cask blasphemy blending class using Society single cask whiskies. 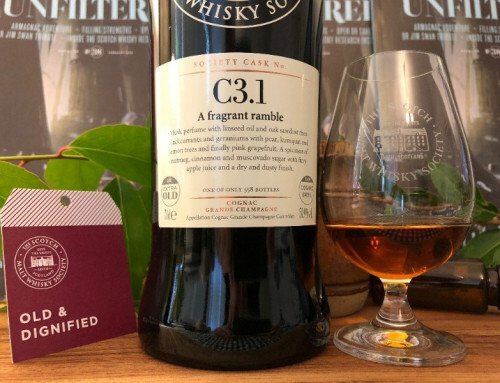 We had three nights of three unique cocktails using Society spirits in ways never-before anticipated.